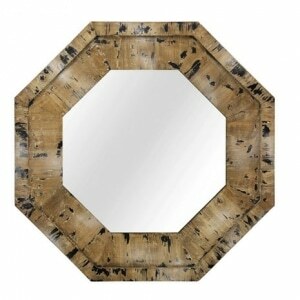 The Octagon Mirror has a frame made from weathered fir which highlights the wood's natural beauty. 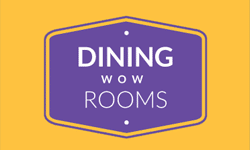 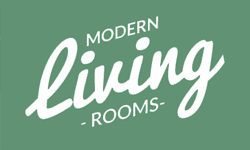 The unique shape adds a nice dimension to any room. 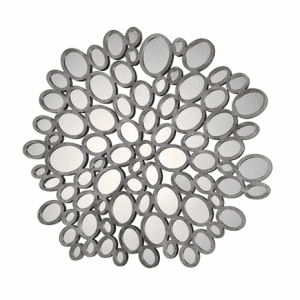 Our Manchester Mirror features many small steel ovals with glass mirrors in each, creating a mirror masterpiece! 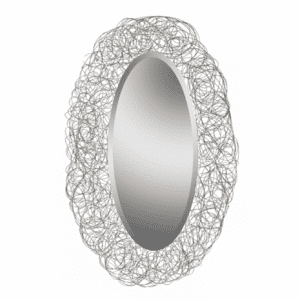 Our MT1092P Oval Mirror features an intricate metal swirl design around the frame of the glass mirror. 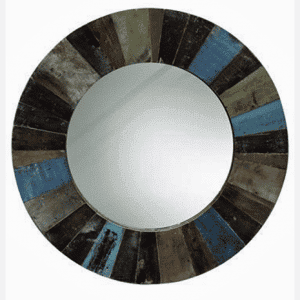 Our MI12132 Mirror is created of reclaimed wood, and includes a variety of wood around the frame, with a circular glass mirror in the center. 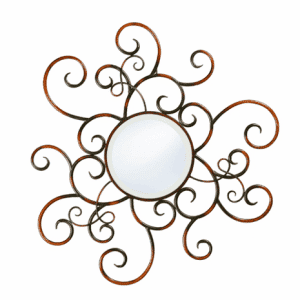 Our unique Liza wall mirror features cast iron black, orange, and red swirls, with a circular glass mirror in the center. 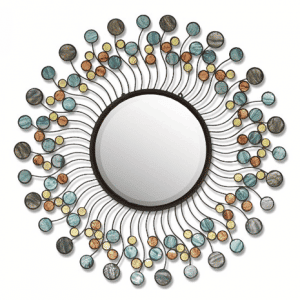 Our Aria mirror features colorful gems throughout and created of iron, with a small circular mirror in the middle. 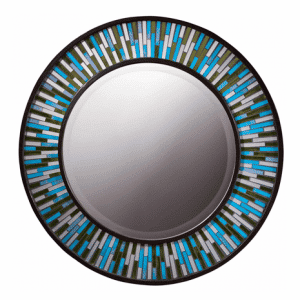 Our Blue Capiz mirror features colorfully painted pallets and is constructed of iron, with a circular glass mirror in the center. 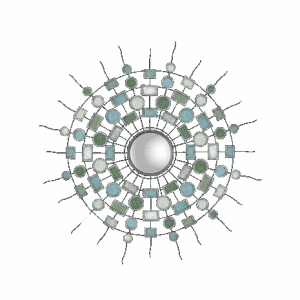 Our Coastal Mosaic mirror features various shades of deep blue, green, and white mosaic tile around the center mirror.